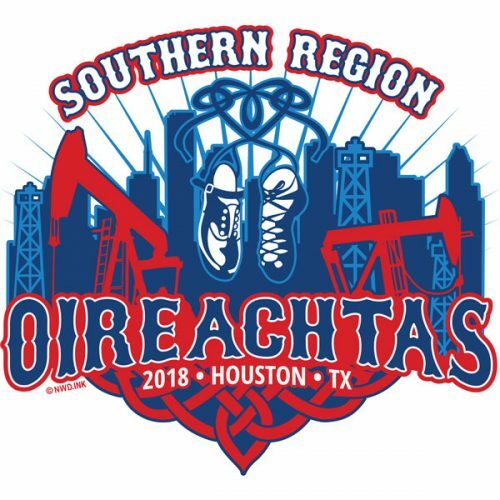 Results | IDTANA - Southern Region, Inc.
Each year the IDTANA Southern Region, Inc. hosts the Southern Region Oireachtas, a regional championship competition for solo and team dancers. Please select a link below for results from previous competitons. Listed below are the Southern Region Oireachtas results by year for solo and team competitions.